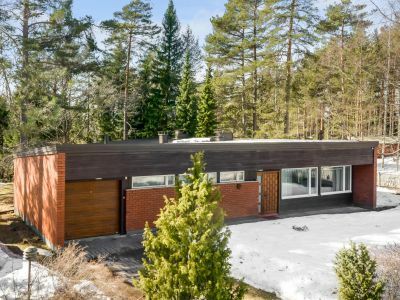 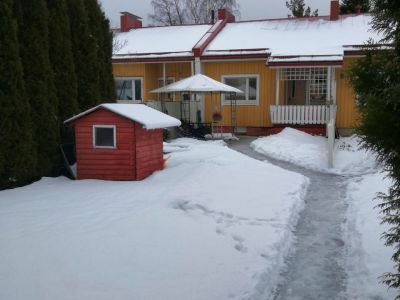 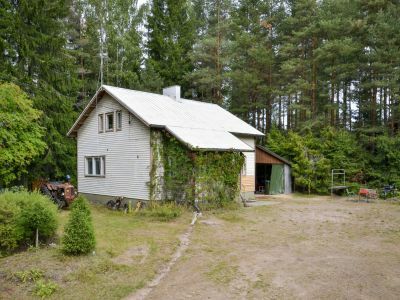 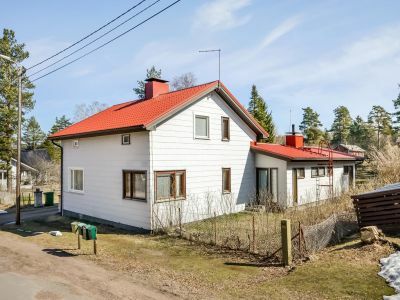 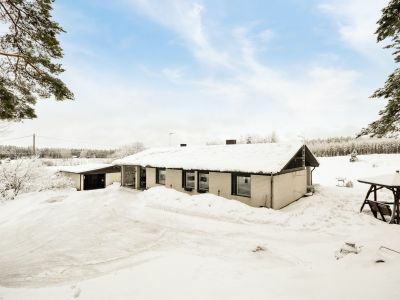 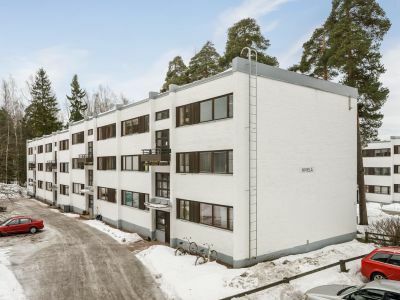 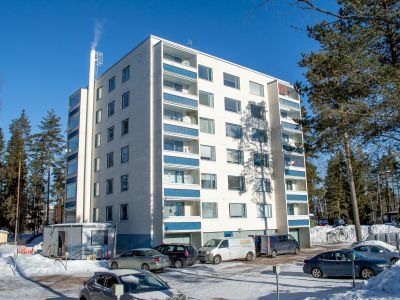 Our estate agency offers 100% proffesionalism in Kotka, Hamina and Pyhtää. 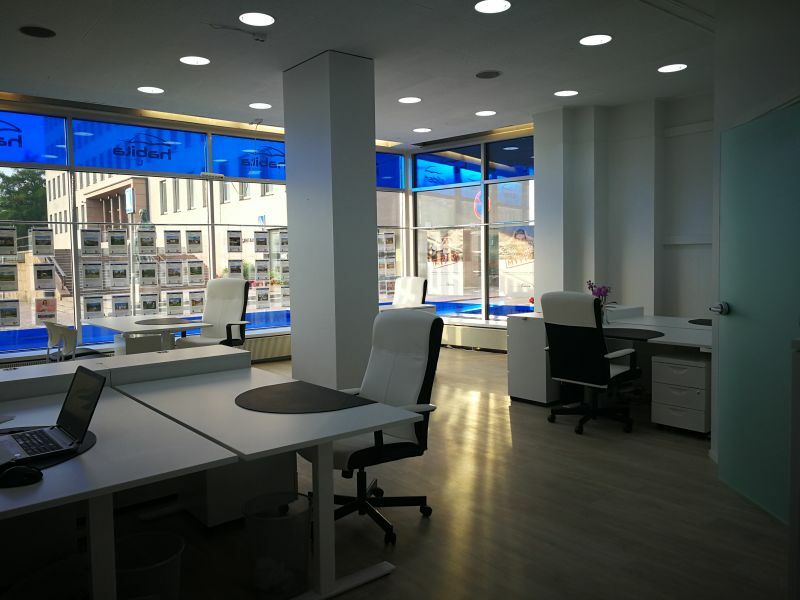 Property, appartments, holiday residence, offices or business facilities, we mediate. 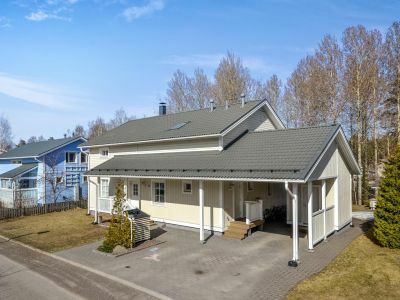 Whether you are a buyer or seller, investor or builder, with us you get comprehensive brokerage services.